Gregory is a child who deals with constant troubles with family, friends and his local middle school. However, a smart kid, Greg has creative ways to dodge his problems. 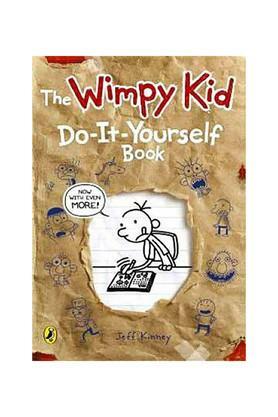 The Wimpy Kid: Do-It-Yourself Book (Diary of A Wimpy Kid) is an interactive book that will help you be the author, illustrator and the main character, like Greg. 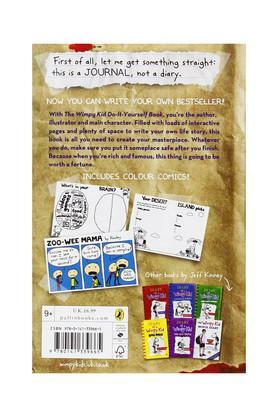 Make your personalized Wimpy Kid Diary using loads of amazing interactive pages and full-color comics. 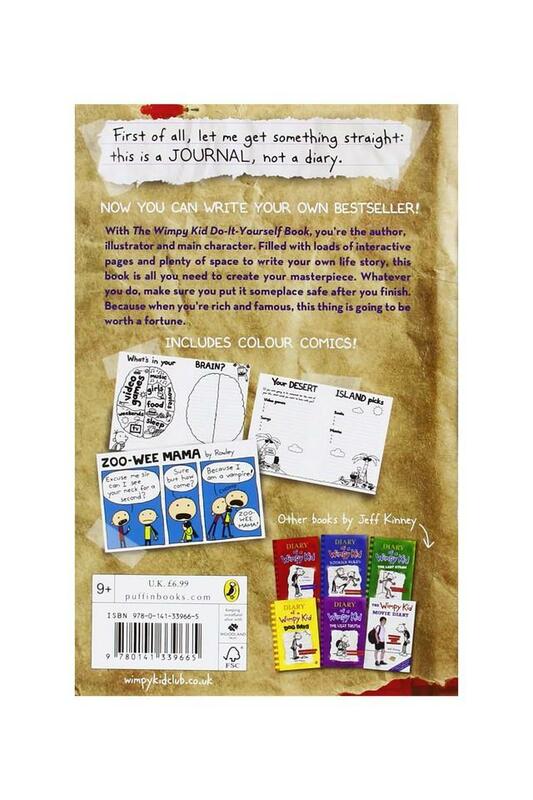 You can also write in your own Wimpy Kid Journal just like Gregory does. Loads of space is provided to write your awesome life story and dreams! This do-it-yourself book includes over 60 new pages with 32 pages of full-color comics (16 of which are brand-new)!The Wimpy Kid: Do-It-Yourself Book (Diary of A Wimpy Kid) is published by Penguin UK and is the re-issue edition that was published on 11th August, 2011 and is available in paperback.Key Features:The book is a part of the popular Wimpy Kid series. The books in the series have been adapted into feature films. 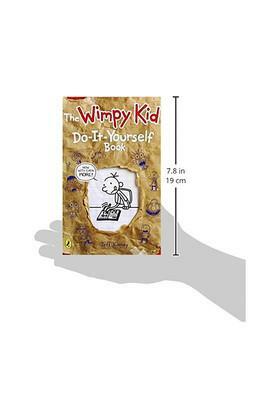 A man full of versatility, Jeff Kinney is game designer, cartoonist, producer, actor and author of children's books. He is also the creator of child-oriented website Poptropica where the Diary of a Wimpy Kid characters and events are featured in the Poptropica universe. Jeff Kinney is a #1 New York Times bestselling author and was named one of Time magazine's 100 Most Influential People in the world. 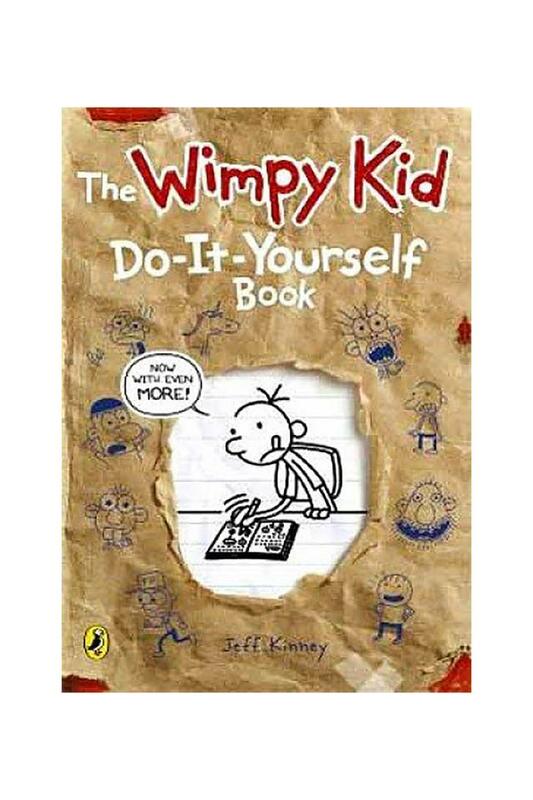 Before the bestselling Wimpy Kid Series was published in the year 2007, it was a successful online comic series started in 2004 by FunBrain and Jeff Kinney.